Beer Merchants are taking over one of our Food Village tents alongside your good friends Lervig. Can you tell us a little about what you’ll be bringing to the space? We will be bringing an all-star line-up of bottles, cans & merch to takeaway. 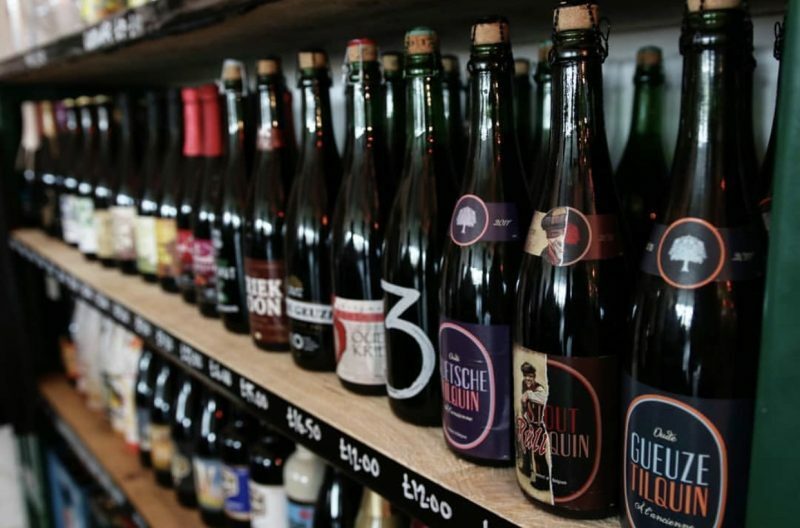 From the best of the UK, fresh American imports, new releases from Europe and of course, a good Belgian selection. Expect fresh IPAs, lots of lambic and a healthy dose of imperial stouts for good measure. 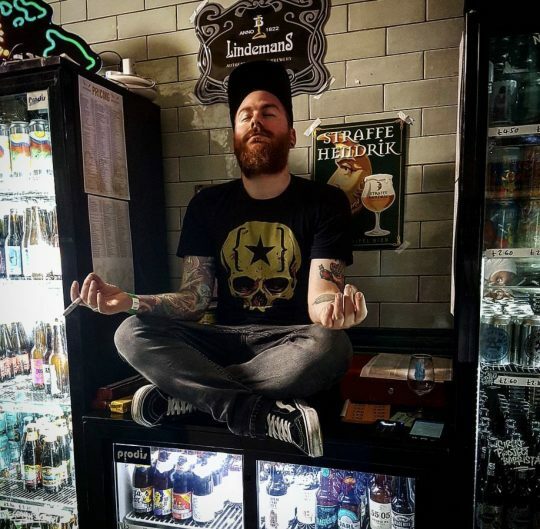 Since we’re sharing the space with Lervig we’ll have a bit of focus on their specials too but keep an eye out for their Crowler filler to take home whatever tasty draught beer they have on. Unit 101 in Manchester and the Beer Merchants Tap in London are fast becoming must-attend venues for fans of great beer. What can visitors expect at either location when they step inside Beer Merchants’ inner sanctum? Much the same as our online experience, we pride ourselves on bringing the very best beer from all over the world, in a welcoming and relaxed environment. A 300 strong beer list could be kind of daunting, but we have a great team on hand to make sure people find the perfect beer for them and enjoy their visit. We have moved our trade warehouse from Northwestern Street in Manchester so 101 will unfortunately be closing soon but plans are afoot to replace it with a much better space. With Beer Merchants at IMBC the takeout options for attendees are always incendiary – what do you have up your sleeves this year? Any rarities you can talk about? Lower strength beers might also be a good shout – what low ABV numbers are you excited about at the moment? 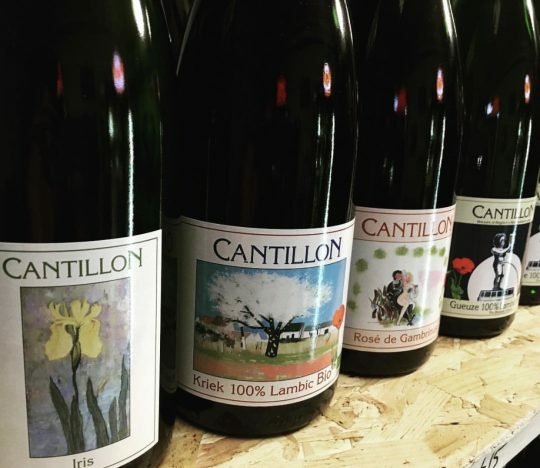 IMBC is very fortunate as it kicks off just after our 2nd Cantillon shipment of the year comes in, so there will always be a great selection of lambic in attendance. We also work closely with loads of what we consider the best breweries around the world, so expect fresh Lervig, Garage, Collective Arts & more on the import side. A little closer to home we will also have all the latest releases from Magic Rock, Northern Monk, Cloudwater, Lost & Grounded etc so something for every palate. Session beers are a hugely important part of the drinking culture in the UK and something we always keep in good stocks. 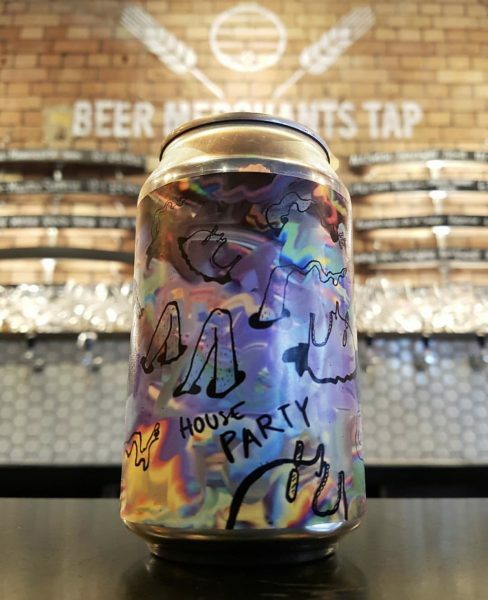 We are all really enjoying House Party from our friends Lervig at the moment – a 4% juicy pale ale hopped with Citra & Bru-1. This has also been the summer of Keller Pils at Beer Merchants HQ. Lost & Grounded have been smashing it through the heatwave and a sub 5% unfiltered lager is the perfect choice. You guys are aways involved in great events with the quality of the breweries you support. Do Beer Merchants have any forthcoming events around IMBC that drinkers can look forward to? We will be running IMBC related tap takeovers during the festival at Unit 101 and the week after will be the Unit 101 closing party. Keep an eye out for that one as we want it to go out with a bang! What makes a good beer festival for you guys? You’re no stranger to starring on some outstanding festivals. For us, a good festival is a combination of many things: A great venue, an awesome beer list, good friends & a great vibe (all things IMBC have in droves). Victoria Baths always has such a great atmosphere through the weekend with a real buzz from both the customers and the brewers alike about a particular beer or brewery. Its always fun to have such an open & inclusive environment at a festival. Beer Merchants are the IMBC 18 glass sponsors alongside Magic Rock. You’ll essentially be in the hands of everybody inside Victoria Baths…what beer should they start on? Thats a tricky question as there are so many incredible breweries to choose from, but our friends Magic Rock are always going to be a good starting point. Burning Sky will undoubtedly bring a host of impeccable Saisons not to be missed and who can finish a night off without an Imperial Stout from Lervig (certainly not us)? Any favourite memories from IMBC 17? IMBC 17 was great fun but one of the standouts was The Thirsty Games. Its great to see smaller breweries get a showcase like this. Everything we had from Burning Soul was great, Affinity are good friends on the London scene & bonus points for showcasing Little Earth Project. Not only are they a seriously exciting brewery, but they are from my (Luke’s) hometown! Cheers Luke! 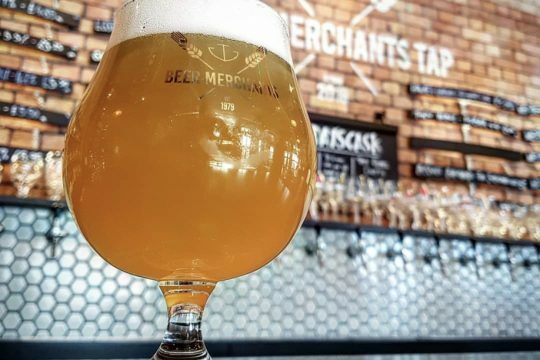 Follow Beer Merchants on instagram and twitter to keep up with their developments. Tickets available for Thursday and Sunday sessions HERE.